Also Known As: “Hands ahead of the ball” or “Press hands forward”. This swing thought reminds you to press your hands forward at address so that they are located ahead of the ball slightly. This is in contrast to positioning them in line with the ball or behind the ball. Lag is said to occur when the hands lead the clubhead at impact and is a core component to solid ball strikes. An effective way of encouraging this to happen is to position your hands ahead of the clubhead at address, as this swing tip does, and try to keep it in place until impact. 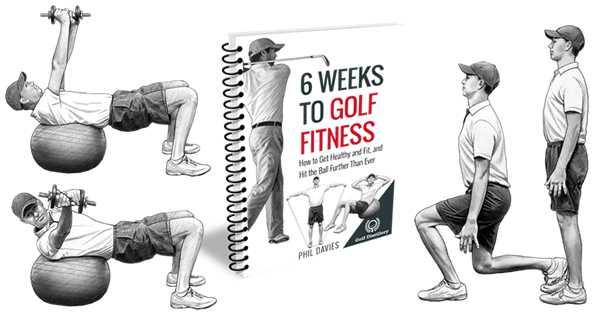 A swing that features correct lag will be one that also promotes hitting down on the ball – or trapping the ball, another core component of solid ball striking. Finally, setting your hands ahead of the clubhead at address promotes a square takeaway, in contrast to an open one. Seeing the club travel correctly during the takeaway gives you greater odds that a piercing ball flight can be achieved. If you are able to keep the lag that was positioned at address all through impact you should be able to get rid of thin shots from your game. Thin shots can occur when the ball is struck after the club rises from its lowest point, or in other words when you are hitting up on it. 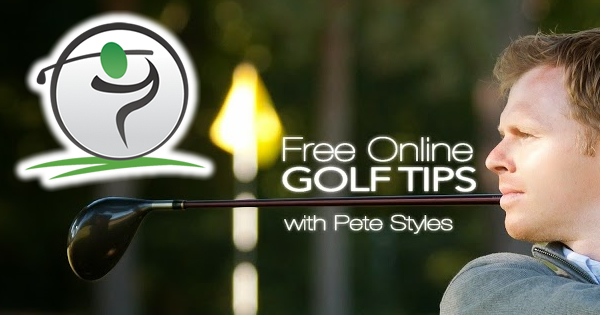 By leading you into a correct takeaway position that is square and not open you are also helping reduce the number of errant shots that would otherwise creep into your game. Studies have shown that tour professionals will almost always have a few degrees of shaft lean whereas amateurs will have very little, if any at all. Positioning your hands forward at address is not something most amateur think about yet is one of the easiest things to incorporate into a normal swing. This swing tip can be used in most scenarios, except for shots where the ball is located forward closed to the front foot or where lag is not pursued. 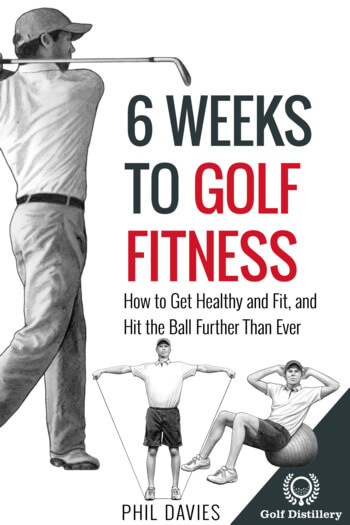 For example, some specialty shots, such as certain bunker and flop shots actually require you to flip your wrists instead of seeing them lead the clubhead at impact. 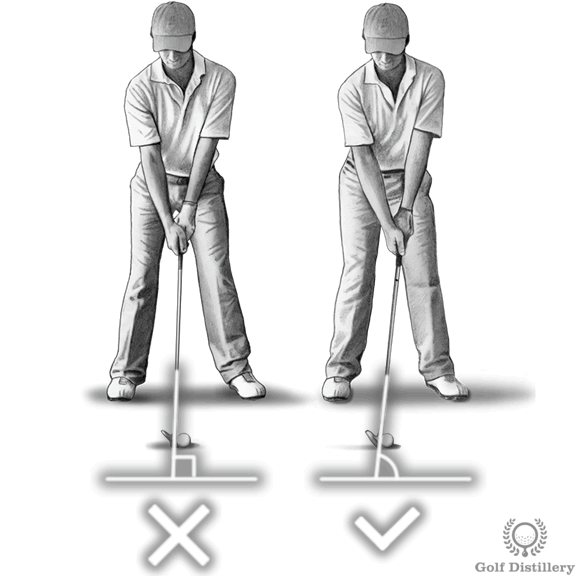 Otherwise, the setup to a drive has you position the ball quite forward in your stance, from where it is actually difficult to place your hands in front and for which hitting up on the ball is prefered.